Simply put, olive oil is the oil obtained from the fruit of olive trees. Think of it as 1, 2, 3….pick, wash, crush = oil. If only it were that simple! Oil extraction is a complex process that has been perfected over the years. Long ago they used two huge stones smashing olives to obtain oil, but today steel blades are regularly used. 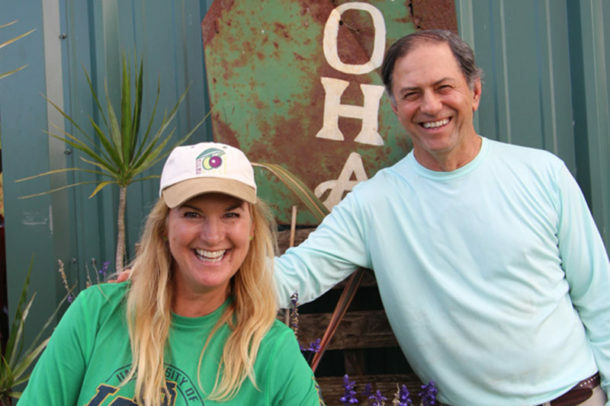 Here at Olinda Olive Orchards we hand pick every olive. Family and friends graciously volunteer during harvest. Harvest time occurs once a year, usually between September-November, yet the timing may vary. 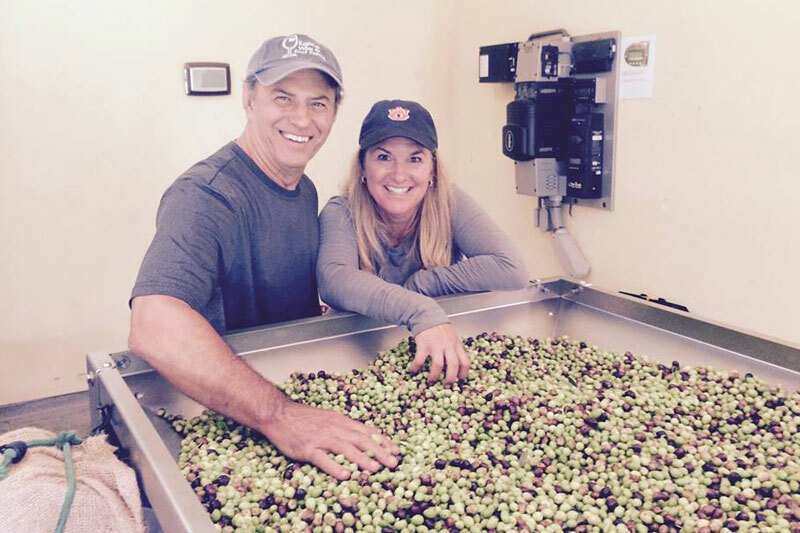 Mother nature is the most important player here as we wait for the olives to show us when they are ready to pick. The olives get placed into an olive mill as close to harvesting as possible. The mill washes, separates leaves and crushes the olives with sharp stainless steel blades into a paste. This paste is mixed releasing oil droplets before being transferred into a large centrifuge where separation of the components of the paste takes place: oil, water and solids. Once all water and solids are removed the end result is our wonderful liquid oil. The oil is held in stainless steel containers (Fustis) and bottled in one to two weeks. 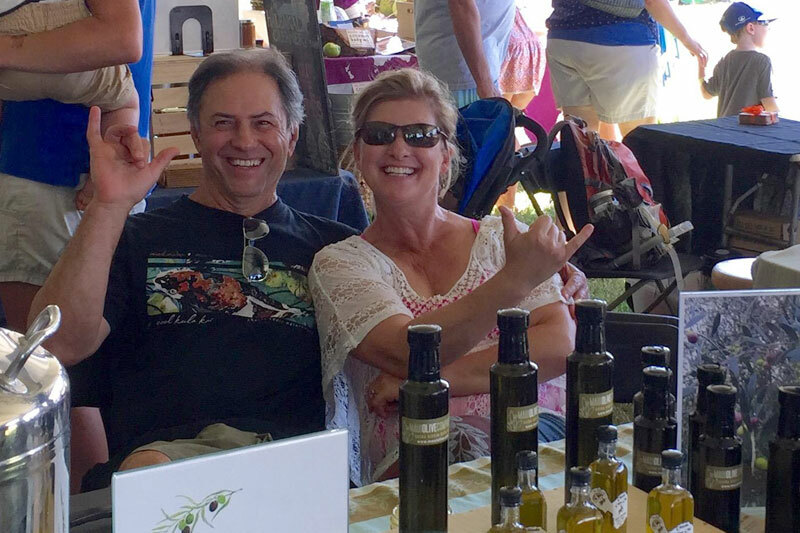 You can purchase Olinda Olive Orchard products at the Upcountry Farmer’s Market, most Saturday mornings from 7-11 am. Look for Kulamalu Town Center in Pukalani.